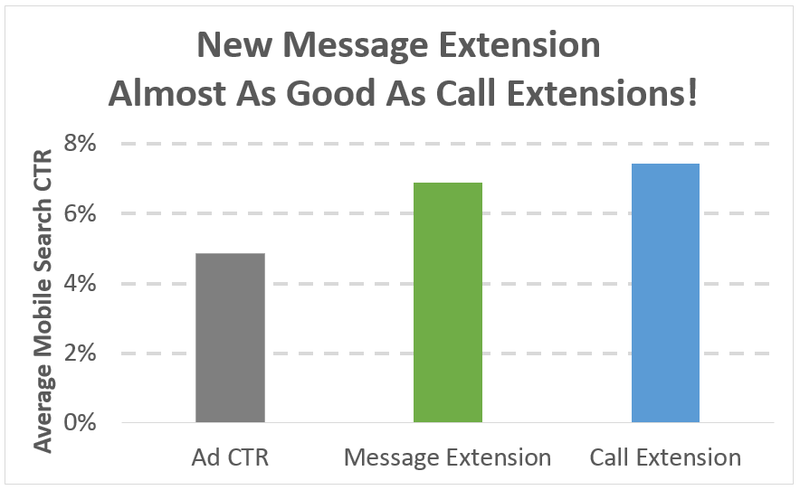 Last month, when we released our Google Ads mobile benchmarks for 18 industries, one of our readers commented that it would be really helpful to know the average click-through rate, conversion rate and so on for each mobile ad type. From time to time, people ask me what my #1 content marketing tip is. When I get this question, I always say the same thing: My #1 tip is to create a cornerstone content piece. What the heck does this even mean? Why is cornerstone content so important? And how do you actually do it? These are questions you’ll get the answers to today! 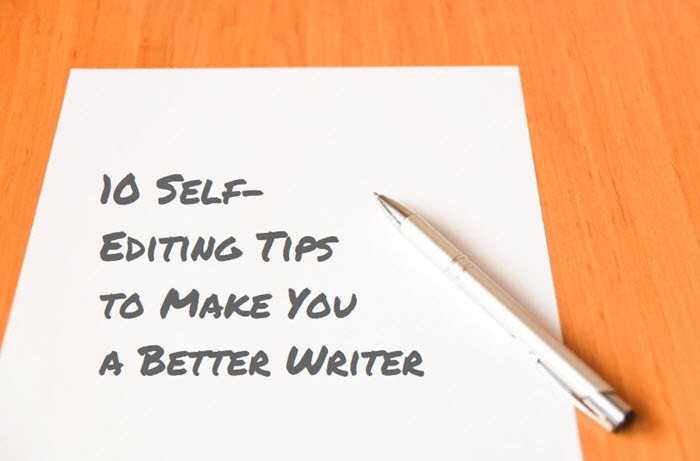 I’ve been an editor for many years (don’t make me admit how many) and a writer for even longer. 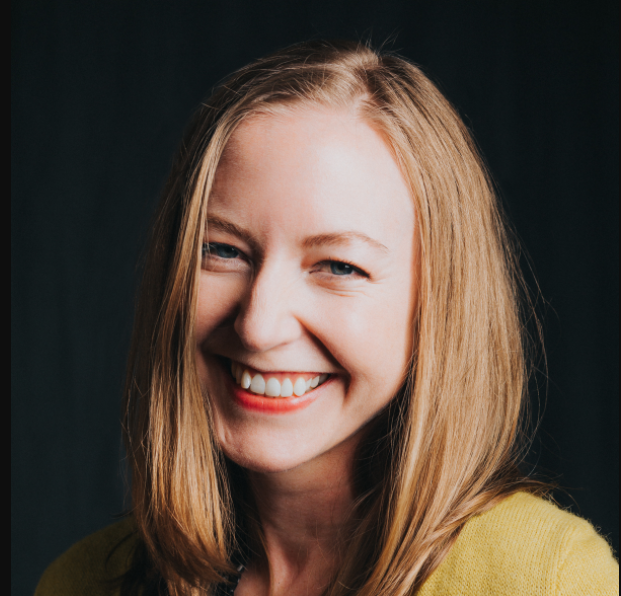 After even a few years in the game, every editor develops their own list of bugbears (translation: pet peeves) – the mistakes or missteps that really stick in one’s craw (translation: annoy the pants off one). For years Google has been making it clear that mobile-first is the way forward. The whole idea behind the mobile-first ethos is that traffic is moving to mobile devices from desktop, so websites should be built for mobile first, not as an afterthought. 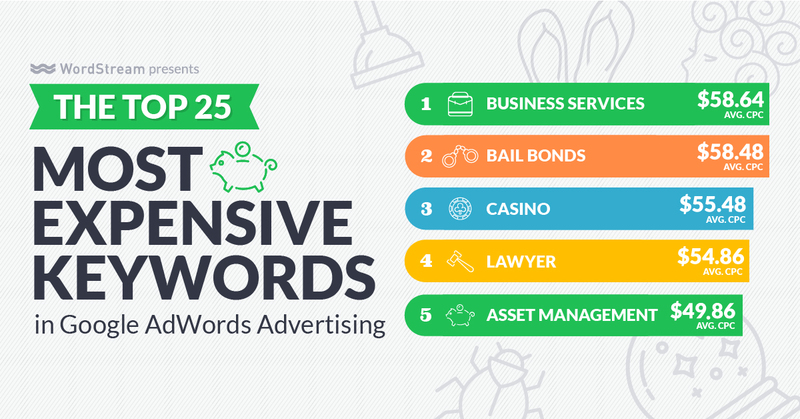 The Most Expensive Keywords in the U.S. The Most Expensive Keywords in the U.K. 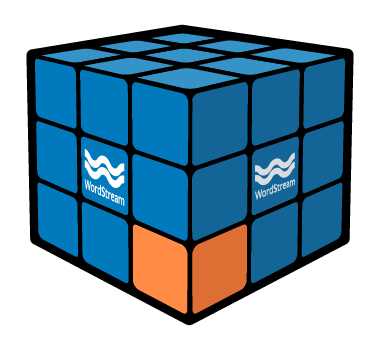 Many of WordStream’s customer base consists of marketing agencies that use WordStream Advisor for Agencies to better serve their clients. 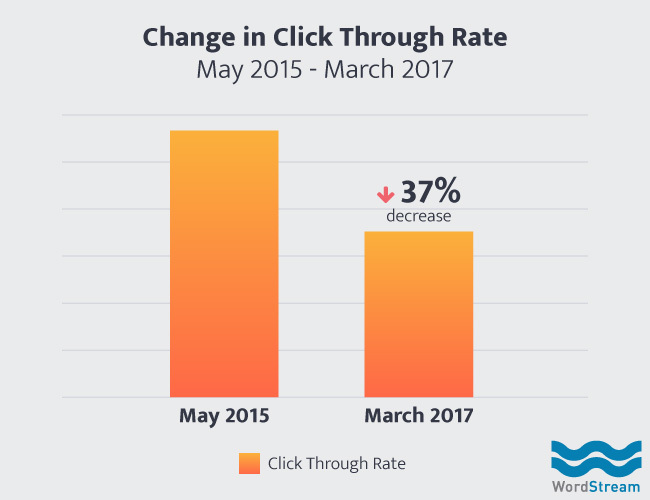 It can take a while to start working, and then, once you get used to seeing double-digit growth in organic traffic year over year – suddenly you hit the dreaded plateau. It’s harder and harder to make serious gains.